You can upload videos into your Narnoo business account. Step 3: You may drag and drop files here. 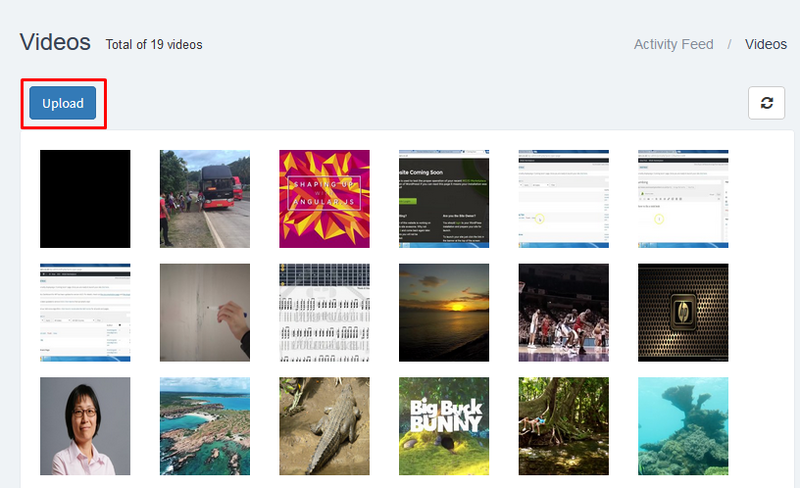 Or click anywhere inside of it to browse your files. 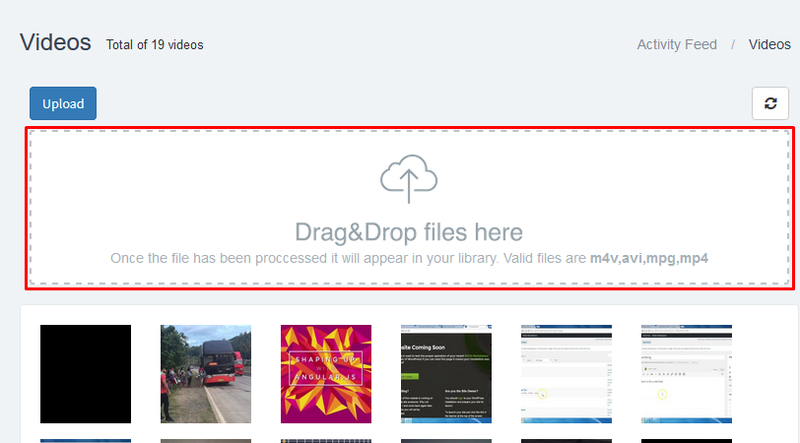 Once the video has been successfully uploaded it will then be automatically processed in the background. This can take a few minutes. You will be notified via email or via a notification from the mobile app when the video has been processed.